Cure advanced dental care is a premium multi-specialty dental clinic in chennai, committed to improving the oral health, enhancing the natural beauty of your smile using latest technologies and advanced dental treatments. 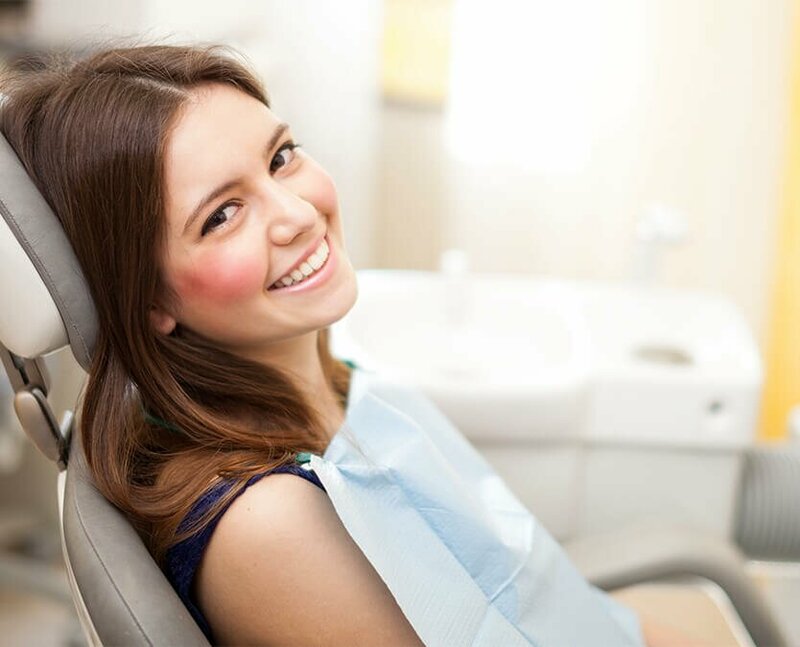 At cure advanced dental care we understand how important your teeth and smile means to you. It’s prized possession.. Provision of quality health care through professional commitment and dedication to promote wellness, to relieve suffering& to restore your smile as swiftly, safely and humanly as it can be. Our clinic has the best dental technologies available in the market. Now a day’s patient expectation is getting dental treatments from best dentists and best dental clinics only. 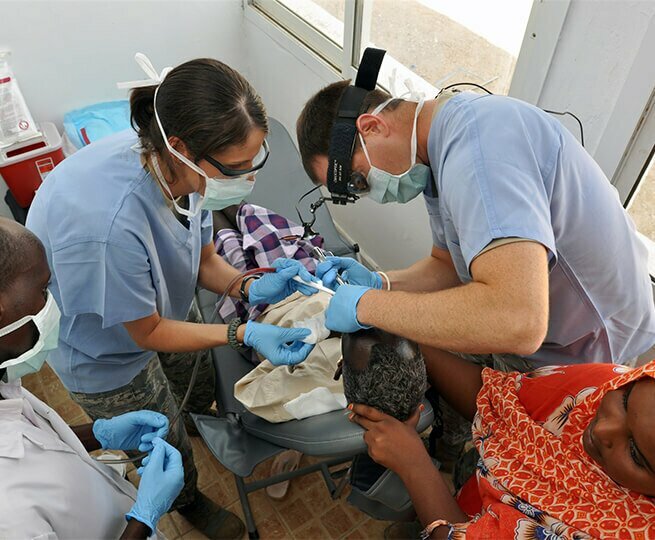 Our aim is to provide personalized dental care, the opportunity to improve the dental health of every person who walks into our dental clinic. So we can assure you that you will get better treatments from our side to create beautiful, confident smiles for life. With the availability of the latest dental technology, we deliver the high quality dental care for kids. 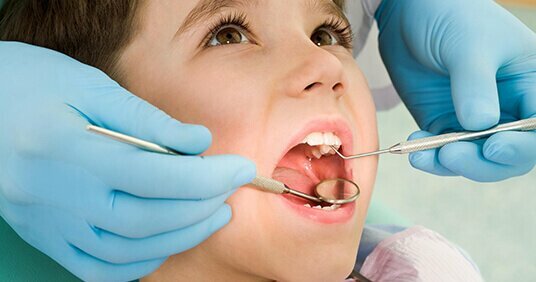 At Dental Practice we place emphasis on prevention as well as personalised care,offering complete dental services for your little ones.It includes teaching the kids healthy habits and how to care for his or her teeth.Contact our dental clinic in chennai for all the type of dental problems and treatments. Smile makeovers or smile design using detailed planning and innovative techniques enhances your smile whilst preserving healthy teeth. Peoples are more concerned about their smiles. 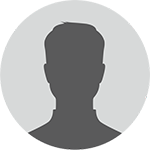 A smile makeover treatment that will provide you with a beautiful smile.We keep most astounding morals in giving the treatments and the procedures are followed with transparency. Whichever specific health issue you’re currently facing, we’ll be more than glad to give you a pre-appointment, free consultation on it! 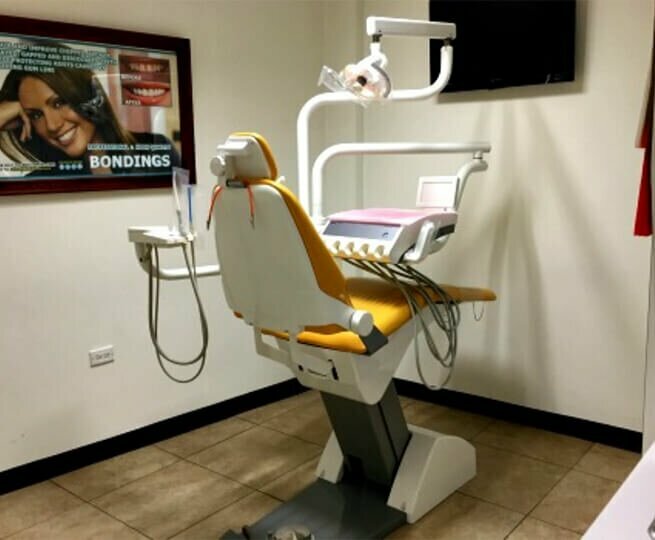 Our dental practice is fully equipped with the cutting edge technologies which are managed professionally by a team of well trained, certified experts led by Dr. K. Roopchander. We will ensure the best in class treatment and a great patient satisfaction. So every step of dental treatment is undertaken by an experienced dentist in chennai with the utmost care and painless. That’s why we are considered as one the best dentist in chennai. Yes, bleeding gums is a serious problem. Bleeding from the gums is mainly due to inadequate removal from the teeth at the gum line. This will lead to a condition called gingivitis, or inflamed gums. If plaque is not removed through regular brushing and dental appointment, it will harden into what is known as tartar. Receding gums are also known as gingival recession.The pink gum tissue normally covers the root of the tooth. This can become exposed when the gum is pushed back or if the tooth is in an abnormal position.Receding gums are common and often unnoticed at an early stage. There are many risk factors, but age is a main one..
Fusobacterium nucleatum, a bacterial strain commonly found in the mouth, promotes the formation of colon tumors in animals and is abnormally abundant in human colorectal tumors. Investigators have now determined how the bacterial species travels through body to localize to colorectal tumors .. Visited For RCT - Root Canal Treatment and Tooth Extraction. The experience was excellent. Doctors take earnest attempts to explain the details, makes us to feel comfortable. I highly recommend this clinic to my family and friends. Doctors here are true professionals. They provided utmost care during each step of the procedure. Pleasant ambience. Overall,a nice and memorable experience at Cure dental care. Excellent service and friendly doctors.